In order to meet the needs of LGBT and questioning youth, we organize, educate, and mobilize our statewide community, bringing together advocates, educators, businesses, civic and religious organizations and others to support local efforts. We assist in the establishment of local chapters of A Thousand Moms to respond to specific needs of youth in the care of child welfare organizations. Our staff of skilled professionals is organizing a unique network of members--everyday citizens--including homemakers, educators, businessmen, as well as civic and religious leaders, and many others. 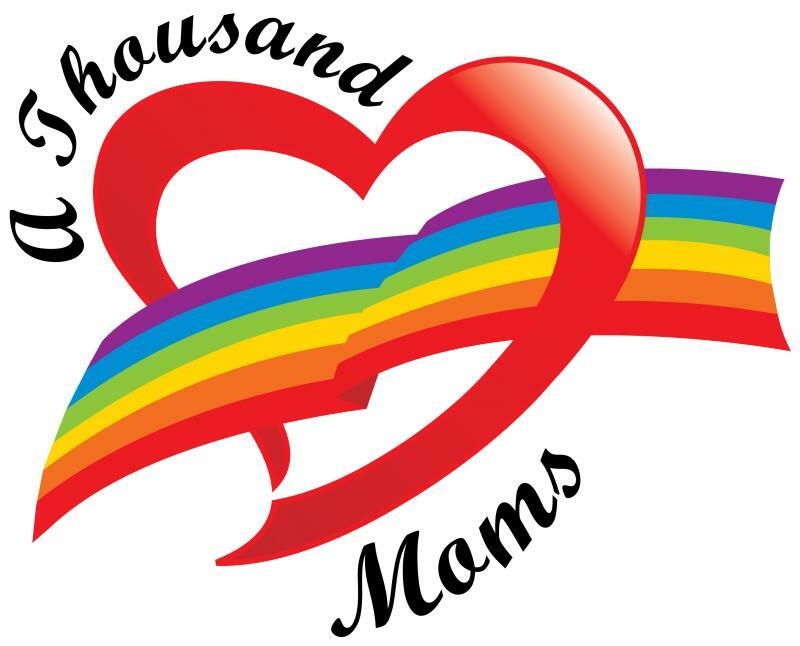 Dedicated to the nurturing/parenting/support skills of mothers, A Thousand Moms seeks the support of dads, sons, sisters, extended families, friends--all interested parties. A not-for-profit organization, A Thousand Moms seeks to provide services through affiliations with private and public entities. The organization also responds to statewide and local needs via a professional staff of consultants and community educators. In order to support these goals, A Thousand Moms seeks funding through public and private grants, donations and contracts. Our home office, located in Schenectady, coordinates training and consultations with child welfare agencies, builds and maintains a network of statewide members, organizes communitiy awareness and resource development, and more. Local chapters, comprised of volunteer members, help and serve GLBT/Q youth and their foster/adoptive parents. A regularly updated database, coordinated by the home office, matches members' skills, talents and availability with needs. Please direct all queries to the home office. A Thousand Moms relies on your support. Click here to get information on donations. Thank you!